Nissan Motor Co. plans to file a lawsuit with a Rio de Janeiro court against a sister of former Chairman Carlos Ghosn after an internal probe found she had improperly gained from a contract to serve as an adviser, sources said Friday. 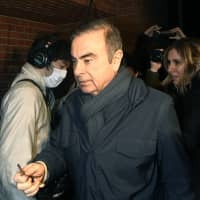 The latest move came as the investigation continues into the 64-year-old Ghosn’s alleged underreporting of his remuneration in the company’s financial statements. 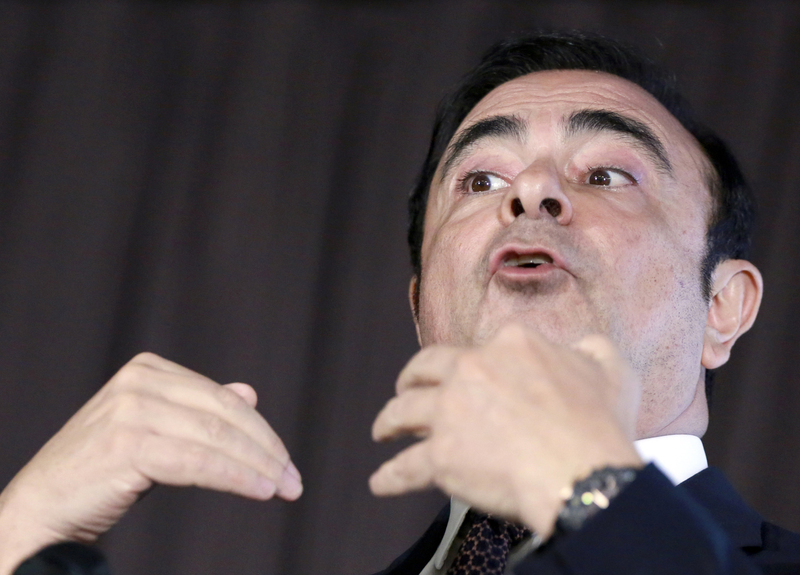 Nissan has said it uncovered Ghosn’s financial misconduct through an internal probe. 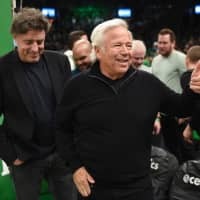 The probe also showed his sister was receiving $100,000 a year for an advisory service never provided under a contract signed in 2002, according to the sources. 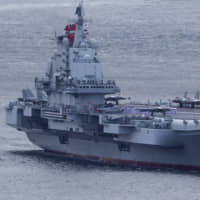 The sister’s house in Rio de Janeiro, Brazil, was purchased by a Nissan subsidiary in the Netherlands through a company based in the Virgin Islands, a tax haven. 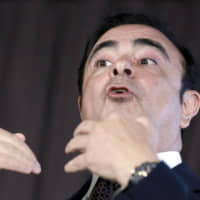 Ghosn, credited with rescuing Nissan from near-bankruptcy in the 1990s, was indicted Monday on a charge of violating financial law by understating his remuneration in the company’s securities reports by ¥5 billion ($44 million) during the five years through March 2015. 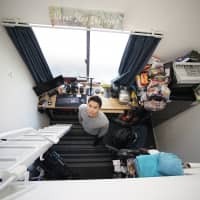 He was also served with a fresh warrant for continuing the alleged misconduct amounting to a further ¥4.2 billion for the three years through March this year. 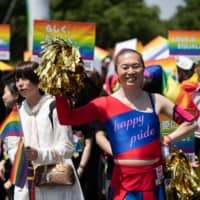 scandals, Carlos Ghosn, autos, Nissan Motor Co.